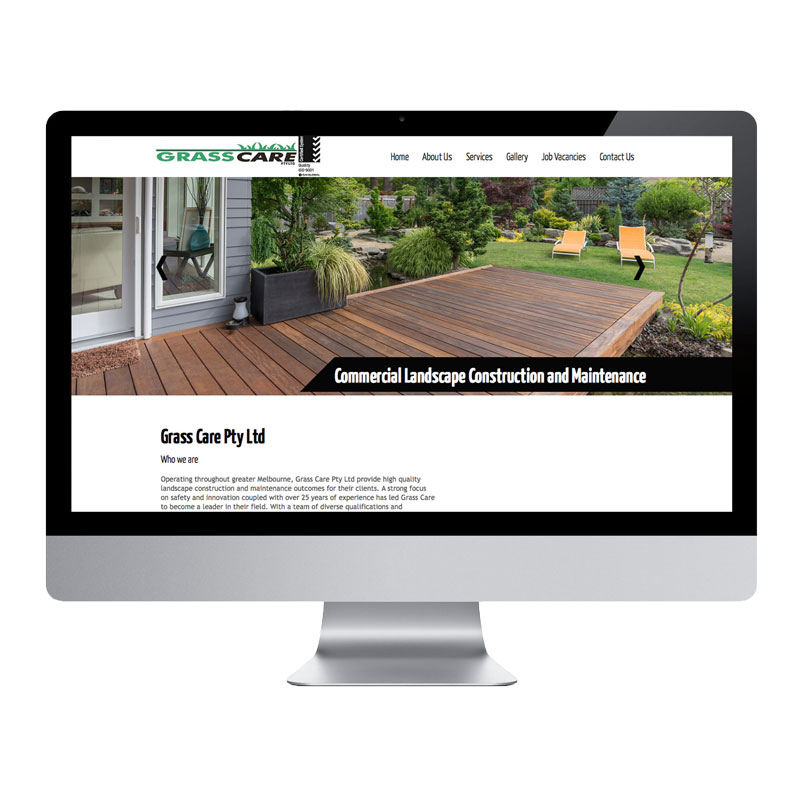 Welcome to Practical Websites, Australia's No 1 small business website specialists. The web is all too complicated and we've made it our mission to make your life easier. Deal with a real person who understands both business and the web from your point of view. We look forward to helping you market and grow your business. We are the only website company in Australia to offer a 100% money back guarantee on your website. 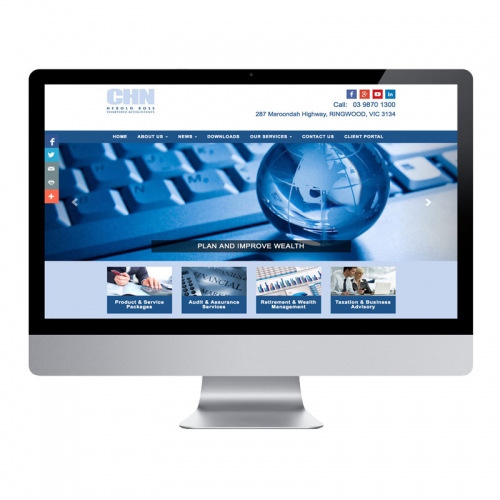 A professionally designed website to attract your ideal customer and showcase your services. You get access to the admin console so you, your wife, partner or staff can easily make changes to your site. Over 50% of all searches done online are via a mobile device. Our sites are responsive & mobile friendly. With built in SEO tools your site will be optimised for Google so your customers can easily find you online. What about content?..All our packages include 3 pages of content written by a professional copywriter. Need advice or want to know how to do something? Just drop us a line or send an email and we'll sort you out. 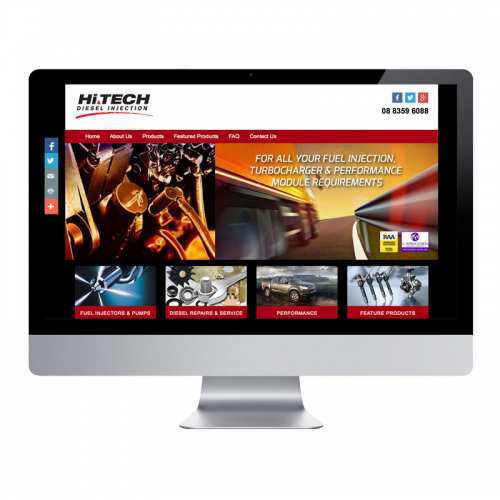 Take a look at some of the awesome looking websites we have created for our clients. We can design a website for your business and then show you how to easily update and manage it yourself - No Technical Knowledge or Previous Web Design Skills Required. 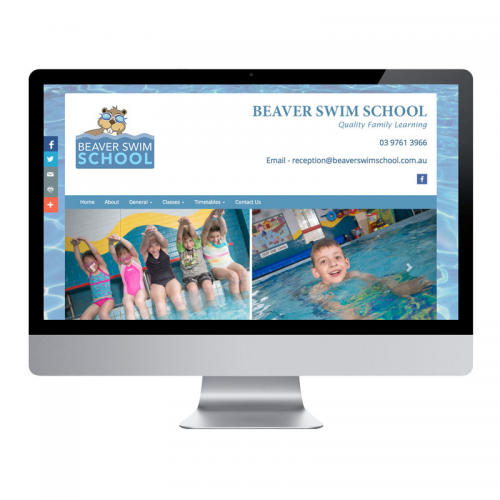 With Practical Websites, it really is easy to take control of your website and your marketing on the internet. These can be added to each package or taken up at any stage to help you better market your business and attract new customers. Speak to your Practical Websites online marketing consultant for more information. A professional writer can work on your website content so that it communicates your true value and makes you look more professional. 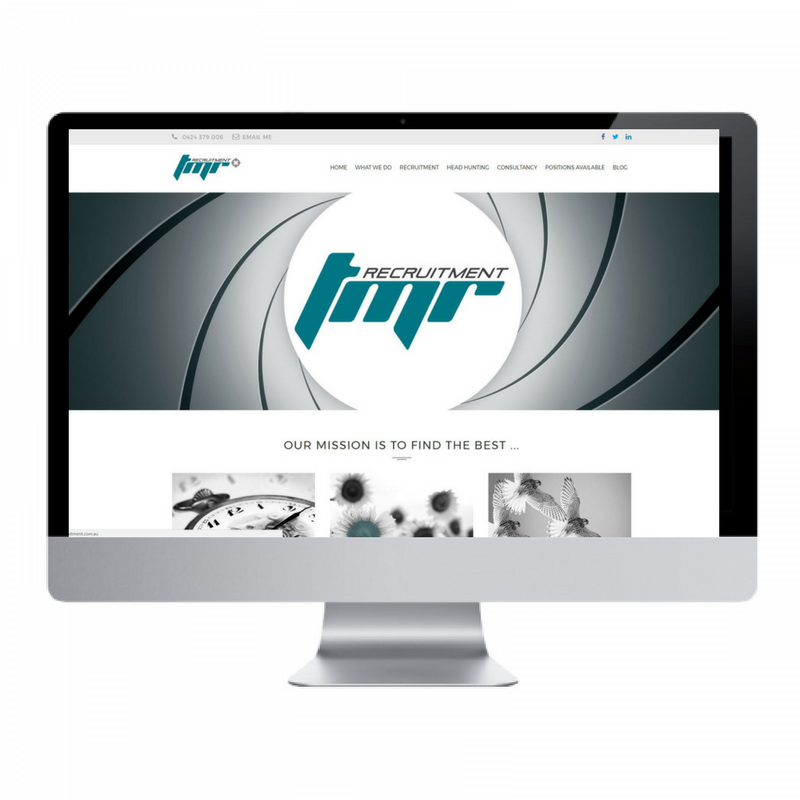 We optimise your website for search engines so your potential customers can find you more easily. This means more website traffic and more enquiries for you. Get a professional photographer to take photos of your completed projects and your business so you can show them off in your website and print. We’ll design and print your fliers and business cards to give out to customers and distribute in your local area for increased exposure, plus access best prices. We'll create a logo for your business that clearly portrays your brand. Our Google experts will set up and manage a Google pay per click campaign that focuses on ROI not just clicks. Our social media gurus will align all your profiles and develop a communication strategy that engages and attracts. 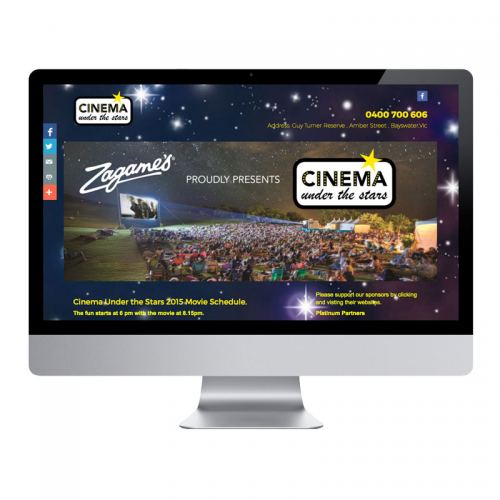 We can produce and edit a professional video to showcase your business online. Send us an email using the form below and one of our web team will call you back ASAP.